…just add a bright accent to your usual ensemble by way of a neon bag. 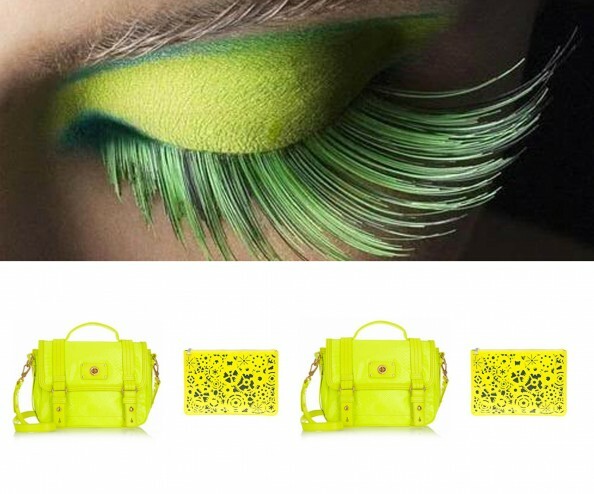 Lime satchel or yellow perforated clutch will do. 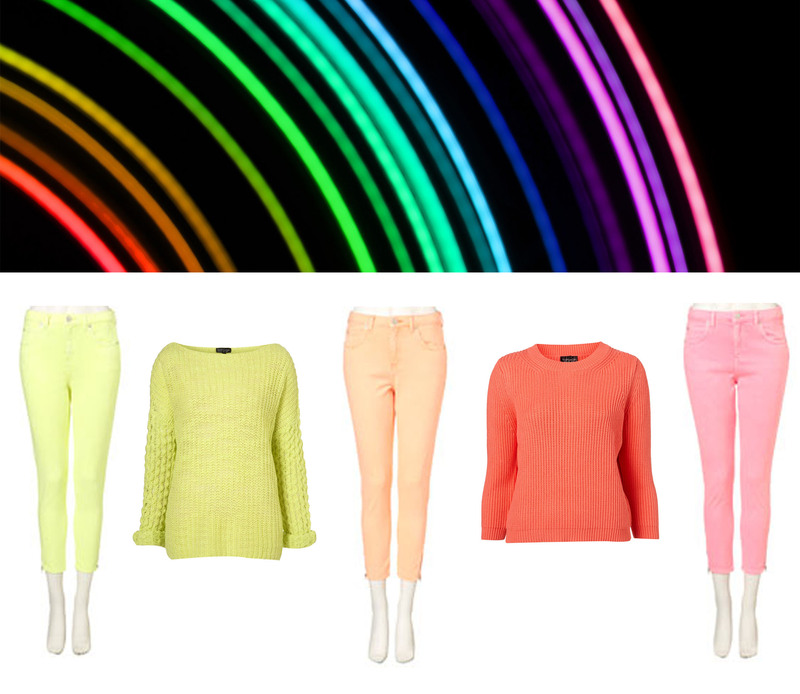 I am so neon obsessed at the moment. I love neon! It’s fun to blind people with my fashion. In general I don’t like neon but sometimes I fall in love with particular neon pieces, especially accessories since they look fabulous worn with black clothes. I’m loving these palettes! My new niche!